The 2016 Midshore Baseball League Tournament kicked off with the Port Washington Pirates taking on Cedar Grove/Belgium at Thomas Jefferson Field #1. It was a tense match up with a final score of Port Washington 10, CG/Belgium 3. 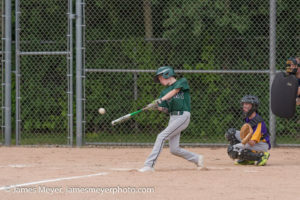 In what turned out to be a very entertaining, hard fought game, the Port Washington Pirates Midshore League baseball team defeated the Sheboygan Falls team 21-15. 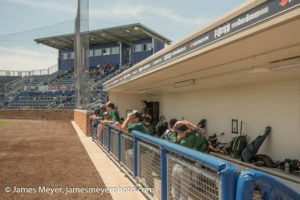 The Port Washington Midshore team played a rare game at Kapco Field, home of the Lakeshore Chinooks at Concordia University. 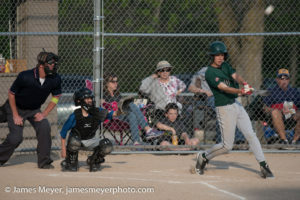 The Port Washington Mid Shore team took on Howards Grove at Memorial Park in Howards Grove Wisconsin. 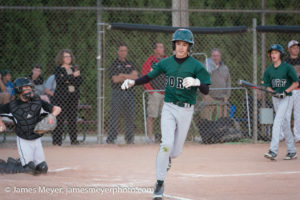 The late May game was highlighted with 4 home runs, 3 for the Port boys, 1 for Howards Grove. For the Pirates, Hunter, Elliot and Will each hit a home run. The Port bats were definitely the highlight of a 12-8 Port win on a fantastic late spring evening.